Buy 3 for $44.99 ea. 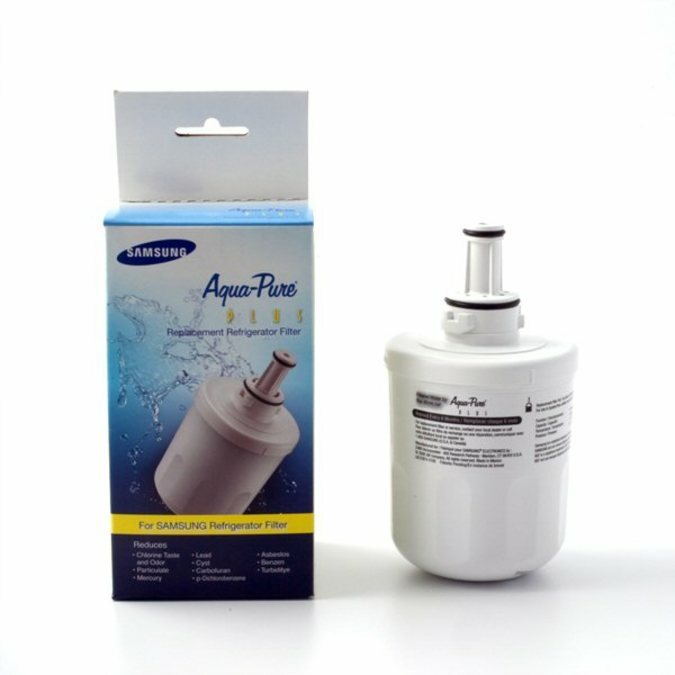 Samsung Aqua-Pure Refrigerator Water Filter. This is the improved version of the DA29-00003A now with more filtration. Reduces: Chlorine Taste & Odor, Sediment, and Rust. 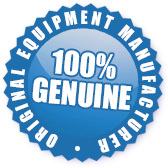 The DA29-00003G Water Filter Assy DA29-00003B / DA29-00003G is a stocked item and ready to be shipped to you today.